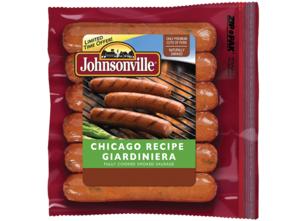 Disclaimer: Thanks to Johnsonville and Quaker Oats (Muller) for sending a sample our way to review and providing us with coupons for our readers. All opinions are our own. 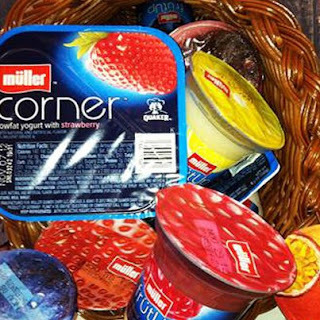 You were the first 5 to comment & all win 2 coupons each for a free Müller Yogurt (your choice of flavors). If you haven't done so already, please e-mail me your address at zbluesun@gmail.com and we'll send that right out to you. Enjoy! We'll be mailing all the coupons for both of these giveaways tomorrow so watch your mailbox & enjoy!